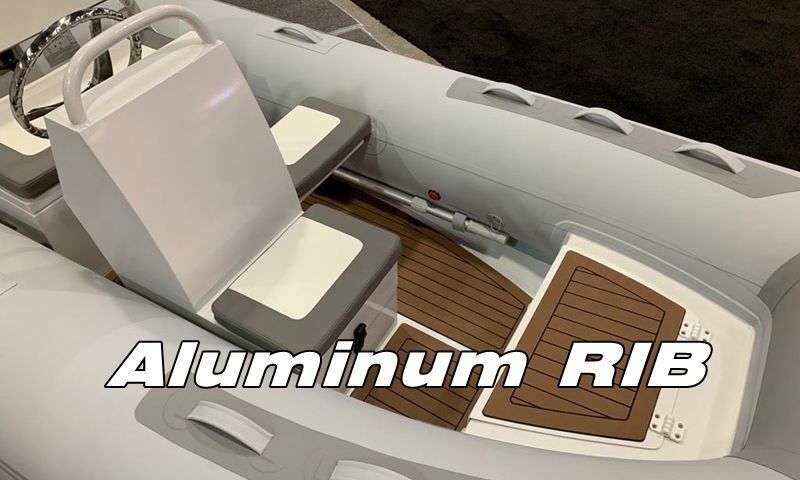 Equipped with ALL the accessories (Canopy, Wheels, Ladder, fishing rod holders, Anchor holder, Bow bag, Bench bag with cushion, floor bag, boat bag ) also equiped with ALL the Features ( Thermo-welded seams, Aluminum Floor, Aluminum Benches). 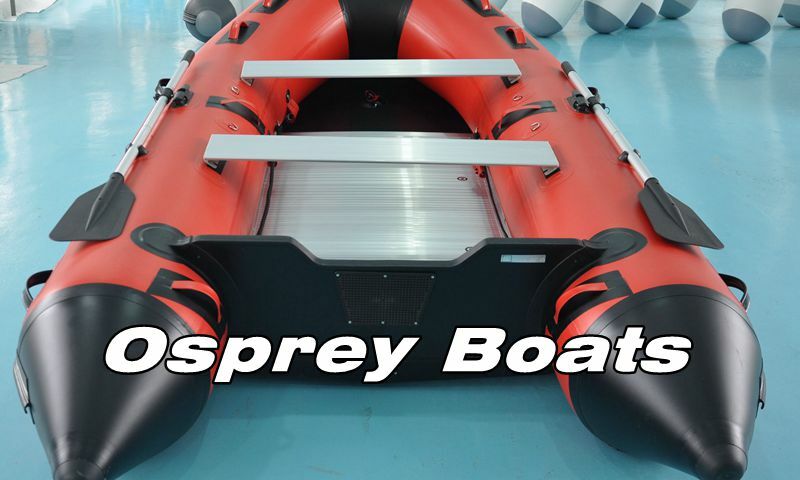 Double strengthened the construction, Bottom Protection Solution with Three 20cm wide Corrugated Rubber Strips， Reinforced all the Parts connections with extra layer of fabric, Extra Large Side Rubbing Strake. INNOVOCEAN Marine is a Canadian owned incorporation founded by a group of highly educated engineers. Started from the Engineering Innovation Center of a Canadian University, INNOVOCEAN Marine is dedicated to developing innovative solutions to resolve problems in marine industry. INNOVOCEAN is designing and manufacturing the best boats at affordable prices for Canadian families. 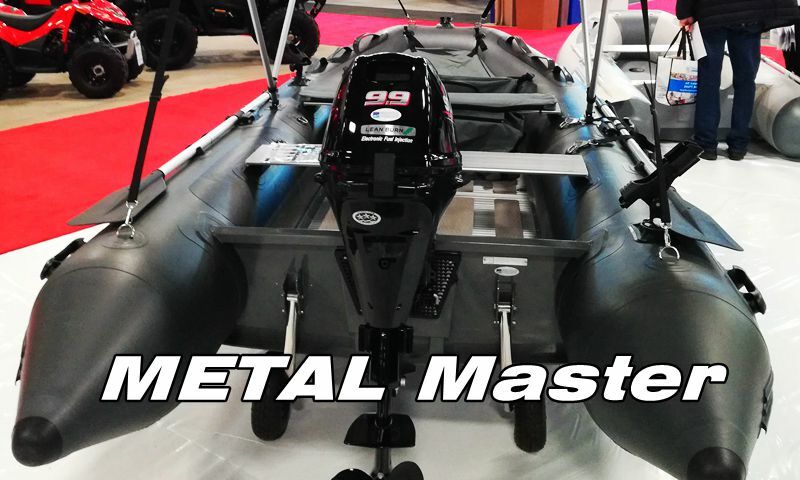 INNOVOCEAN is also incorporated with one of the biggest boat manufacturers, which is the supplier of many globally renowned inflatable boat brands. Our factory is the same factory used by the world's most famous brands. We use the same materials, the same structure and the same process with more innovative features and improvements to build our boats. We have patents to keep our products in a market leading position.We have a more stringent quality control process under the Canadian management team.We control our costs to provide products with better prices.